DETROIT, MI, January 30, 2019 ― Broadway in Detroit announced today that tonight’s performance (Wednesday, January 30 at 8:00 PM) of THE PHANTOM OF THE OPERA at the Detroit Opera House has been cancelled due to dangerous weather conditions. The performance is not able to be rescheduled due to the national tour's travel schedule but there are a limited number of tickets available for other remaining performances. Ticket holders for the affected performance that purchased through Ticketmaster will be automatically refunded. Tickets paid for with check or cash or purchased in person at the Fisher Theatre or Detroit Opera House box offices may call Broadway In Detroit at (313) 872-1000 for exchanges or refunds. Broadway In Detroit and Ticketmaster are only able to exchange or refund the original purchaser or purchases made through Ticketmaster Verified Resale. 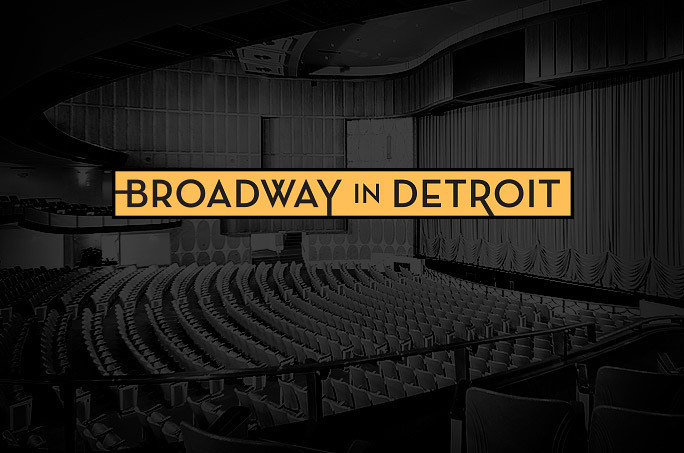 Broadway In Detroit is not responsible for purchases made through third party resellers. For more information, please call (313) 872-1000.